We know about everything that exists but what about the things that once existed. A life that was probably more developed than the humans today. They might not have had the benefits of technology and electricity but maybe they had better things. 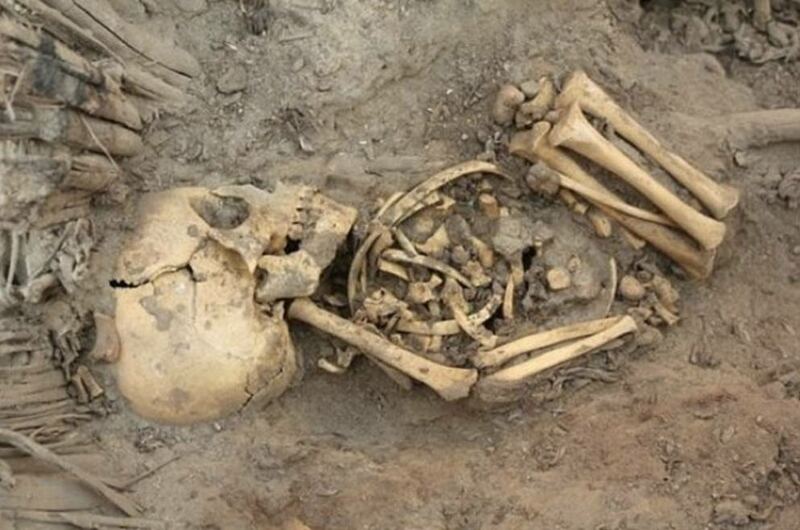 Here are 10 Discoveries that will leave you puzzled and be questioning the present. A lofty book that has words and sentences that could have taken 30 years for multiple men to pen it down. 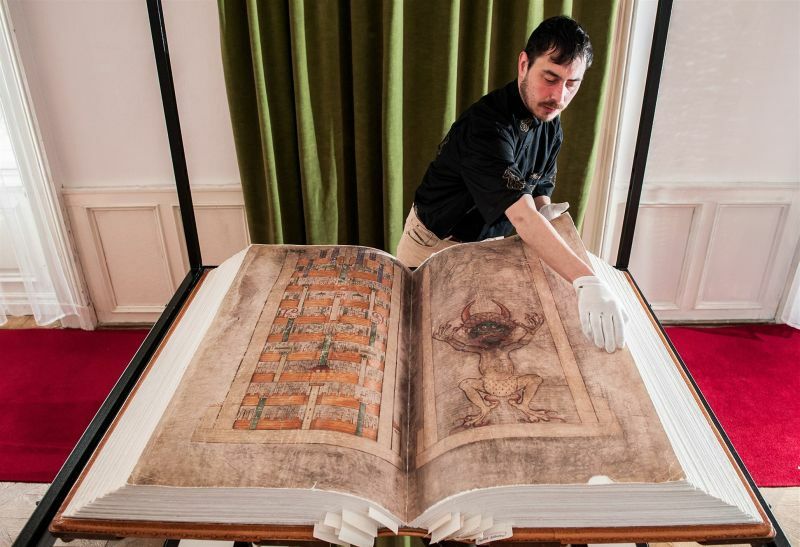 Known as ‘The Devil’s Bible, the book was written on the animal skin of more than 160 animals. Though the writing and the theory associated states that this book was written by just one monk in a fortnight in the 13th century. The book was apparently written after the orders and thoughts conveyed by Satan to the man. Google Map has made determining location, distance and other such details about a particular place easier for us. All this is possible at the present time but what about the time when these were not a possibility? Piri Reis, a man from the 15th century created a map that had the detailed structure of the Antarctica, a continent that wasn’t even discovered until 300 years later. The map has all the continents and places mentioned perfectly, that was discovered by archaeologists in 1929. A device is famously known as the ‘First Computer’ that was so meticulously created that till now the new age scientists have been unable to debunk its mechanism. 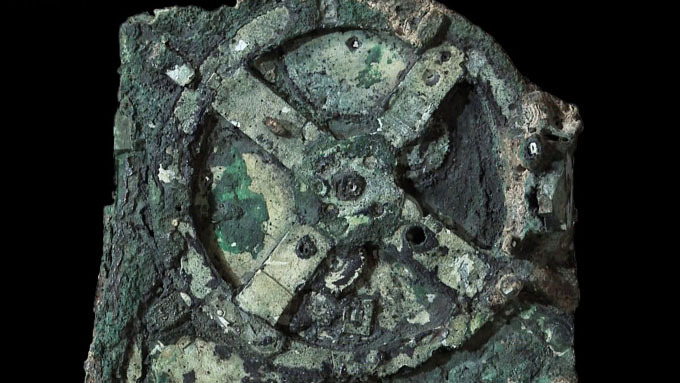 The Antikythera Mechanism is known to be built to help people from 2000 years ago be able to predict any astronomical phenomenon. A glyph that has left translators astonished and confused, the Rongorongo Writings have still not been understood by people of the present time. It’s been said that though experts have tried to find out what do few signs could mean the rest though are still undiscovered. Discovered in 1864, these writings can be found on the Easter Island, carved on wooden structures. A writing that might never be able to convey its story. A huge clay pot and an iron rod. 2 simple objects that could possibly be used for electroplating. This has made the humans today wonder as to how smart and knowledgeable were the people centuries ago. Electroplating could directly mean that our knowledge of Electricity comes from a long way back. Is it possible that they could have known answers to more questions than we do today? 116 alike looking bizarre objects were found in the 18th century. 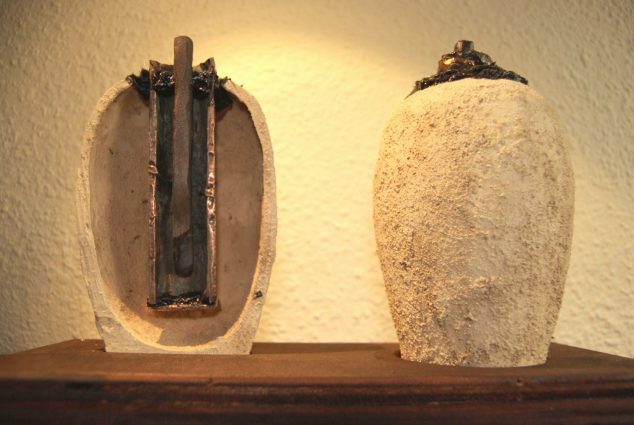 These objects were sized between 13-16 cm and were made out of stone and bronze. Archaeologists have still not been able to understand the usage of these objects that could be found in Rome. Toys, some new technology or a godly structure, there is still no answer to this object. Long man-made caves, interesting right? These caves weren’t found until a few decades back. These caves stretch until 30,000 square meters and consist of rooms, pools, and bridges. These caves in China were discovered in 1992 and left the excavators astonished. Well, it isn’t every day we come across massive structures that are centuries old but what is more shocking is that there is no clue as to how they were constructed and no documentation of these caves have been found. A man-made monument or a naturally made structure, the Yonaguni monument has confused many people. This Pyramid like monument found in 1986 of the Japanese Coasts has raised many speculations. While the scientists believe that its natural created through various processes like erosion, others still find it hard to believe. 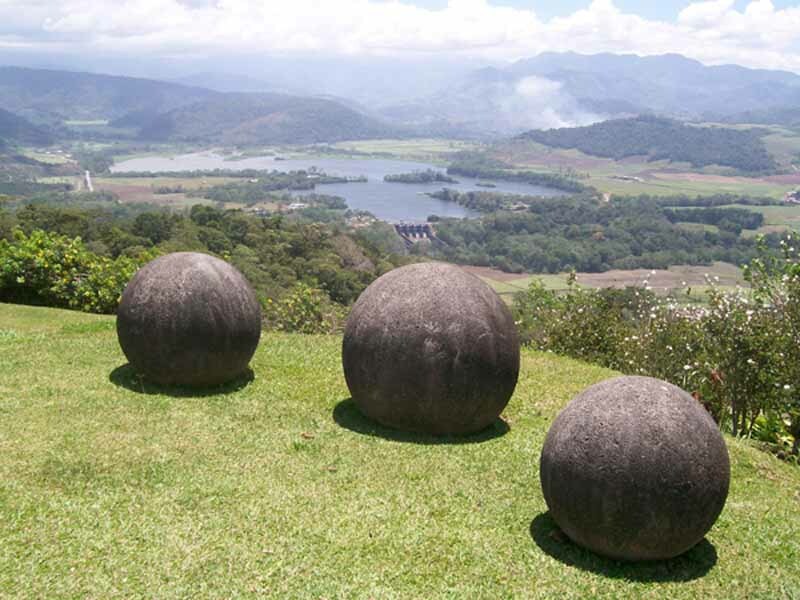 300 perfect spheres found across the Costa Rican Jungles. Since the 1940’s the beginning of the discovery of these spheres began that can be between the diameter of a few centimeters to 2.5 meters. 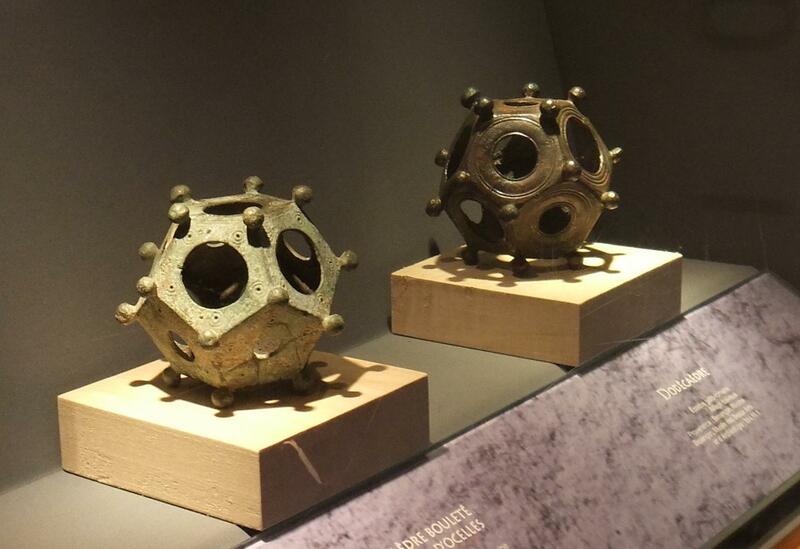 Dating back to 500-1500 BC the purpose of these spheres is still unknown. A sewer that is home to 100 baby skeletons tops our list. Found in a bathhouse in Israel during an underground excavation, these skeletons were suspected to be of baby girls as female infanticide was a common phenomenon in ancient Rome. Although the discoveries made later suggested that most of the skeletons were of boys and none of these kids had a natural death. There is a lot more to see than what we already have.